To celebrate Pukka’s medicinal-grade herb-infused teas, Pukka Herbs is bringing the Pukka Plantarium to Sydney. The Plantarium will invite people to experience the power of plants with Australia’s first pay-by-planting tea cafe. This lush, green, oasis of herbs will pop-up in the concrete jungle of Martin Place between Monday 8 April to Wednesday 10 April 2019. 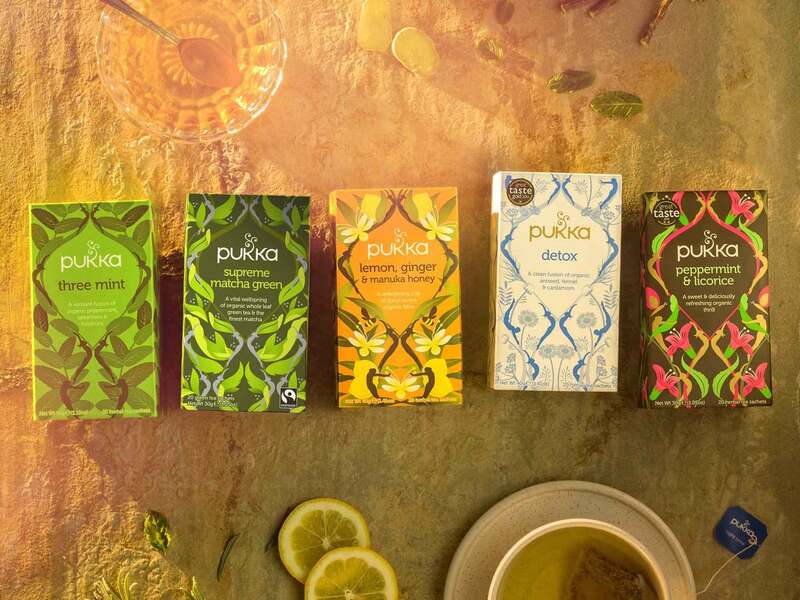 Open to the public between 8am – 6pm daily, people can sample Pukka Herbs best-selling tea blends by simply agreeing to ‘pay-by-planting’ their own herbs at home. In agreeing to connect to the power of plants, guests will be handed a branded packet of seeds to hold on to and plant in their home, office or give as a gift to those with a green thumb. At the Pukka Plantarium, three of Australia’s top wellness experts will come together to teach people about the health and wellness properties of medicinal grade plants and herbs to help them live a more conscious, healthy and sustainable life. Guests will be able to learn from experts Lola Berry (nutritionist), Simon Hill (founder of Plant Proof) and Reece Carter (nutritionist and naturopath). The host of talks will kick off with a special Plant Panel on Monday 8 April at 10am. All three experts will discuss the power of plants, people and the planet to help shape a more positive and sustainable future.